Take heart, a lot of us have been in situations like that. And. And then, one fine morning, somebody invented 'The Landing Page', probably one of the greatest online marketing tools ever created! 'Conversions' are the online marketer’s number one job, and landing Page was specifically created to help you do that. It can help visitors convert into subscribers, subscribers into webinar participants, webinar participants into leads, and finally leads into customers. 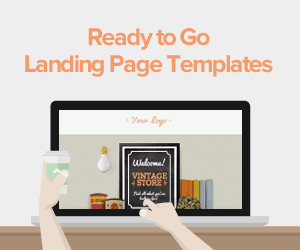 There are many ways to build a landing page. However, it is hard to tell in advance without several weeks of testing with an A/B testing tool as to which design and copy will convert better. Lucky for you! Thousands of marketers before you, have conducted thousands of real campaigns and have learned through experimentation, trial, and error, and know what works and what doesn’t. The biggest conversion killer is confusion. You don’t want your landing pages to look like your “designed by committee” corporate website. So, get rid of sidebars, navigation menus, unnecessary graphics, buttons, and text. Also, go easy and not crazy about design! This is business, not art. You’re trying to drive conversions, not win awards. We love choice –it’s the mark of an advanced economy. However, the “Paradox of Choice” more often than not paralyzes your visitors into not making any choice at all. Hence, the choice is very bad for conversions on your landing page. So, dedicate to one conversion goal. 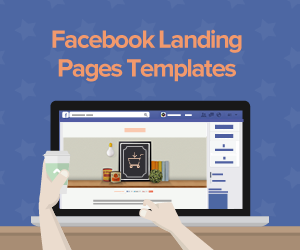 Create another landing page for another goal, in case you have more. Just don't be overly clever with your written copy and graphical elements and don’t be too subtle either. Subtlety is great for novelists but terrible for landing pages. 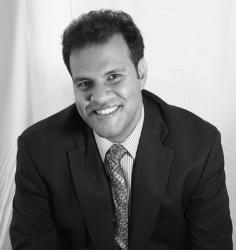 Ensure that you are very clear on what you want your customers to do. ‘CLICK HERE’ is the online marketers most useful pair of words. Avoid words and phrases like “Please” or “We would suggest” or ‘Maybe.” Let your visitors exactly know what you want them to do. Trust us, it works like a charm. Do you want to annoy your customers and Google, both at the same time? Did you say 'No'? then give in everything to fulfill the promise of the Google Ad on your landing page or the email subject line, the Tweet or the postcard you just mailed. The biggest failures of online marketing campaigns have happened when the visitor clicks a link because she was promised something in the title or header, and finds a landing page that had nothing to do with the title in the first place. So, keep your promise and your conversions will go up. Irrespective of how many “best practices” or “rules of thumb” you learn about, there is nothing like testing different landing pages and different elements within a landing page to improve the effectiveness of your online marketing campaign. Are you stuck with conversions lower than you expected? 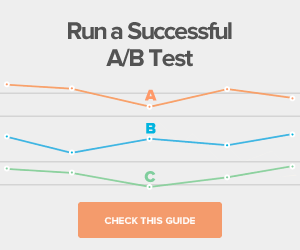 Add a bigger CTA button, test both versions of the page - the one with the big button and the original one with a small button using an A/B split test tool and see which converts better. Use “Click Here” on one version and “Sign Up Now” on another version, and see which button gets more clicks. On one conversion form ask for a full name and email address, on the other, ask for just the first name and email address and notice which one receives more sign-ups. The best landing pages are those that have been tested almost to perfection. The end result is a landing page that keeps converting and converting, and converting. 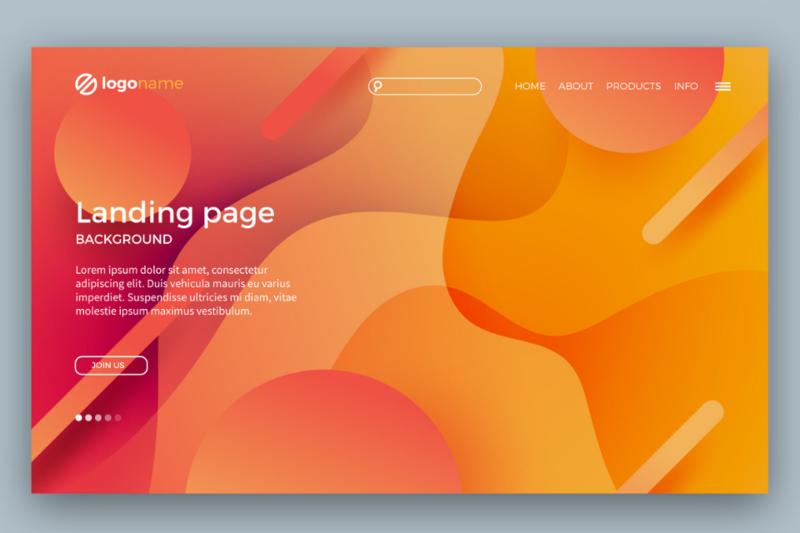 You have the essential elements for launching a successful landing page but do you have to go to your IT guy or the designer to create one for you? Is your current landing page platform hard to use? 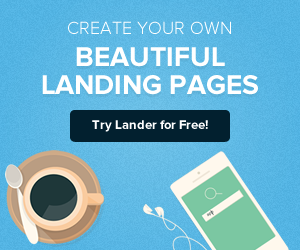 Take help of some of the most amazing and ready-to-use landing pages on Lander or talk to an expert.